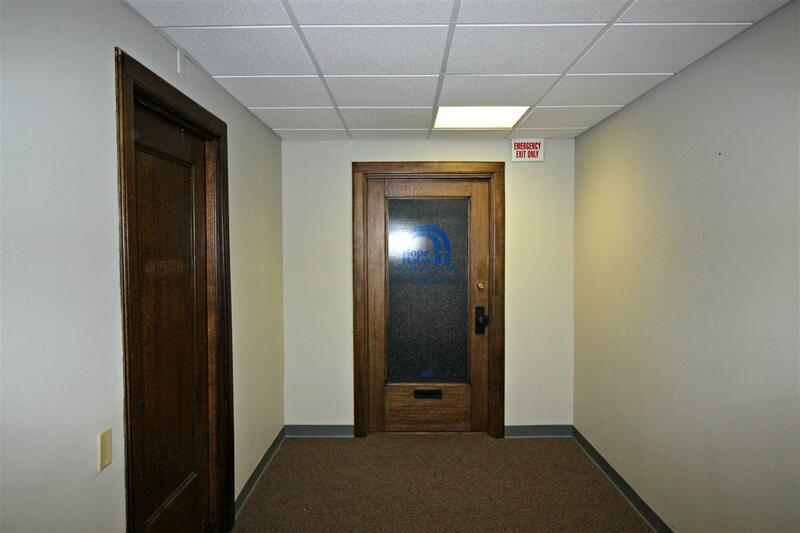 1,633 SF of office space on 4th floor of downtown landmark property. 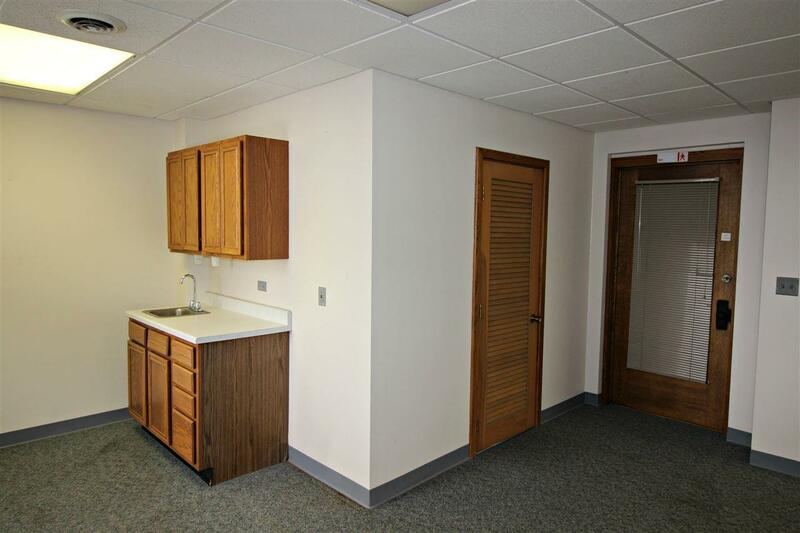 Office suite features reception area, conference room and several private offices. High speed internet, on-site professional management and attached ramp parking. Gross lease rate includes heat. Tenant pays separate electric, phone & data. Perfect fit for small real estate office, counseling office, accountant, financial services provider, or management firm. 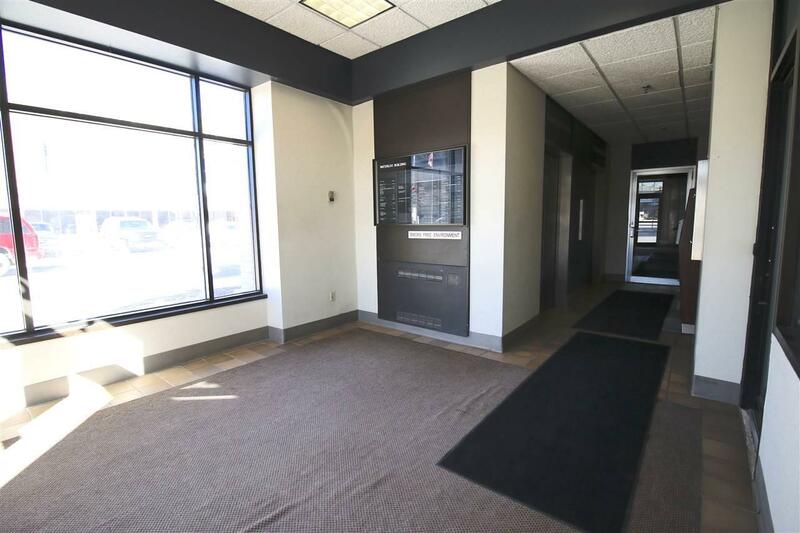 Partial owner of the building is a Licensed Real Estate Broker in the State of Iowa. 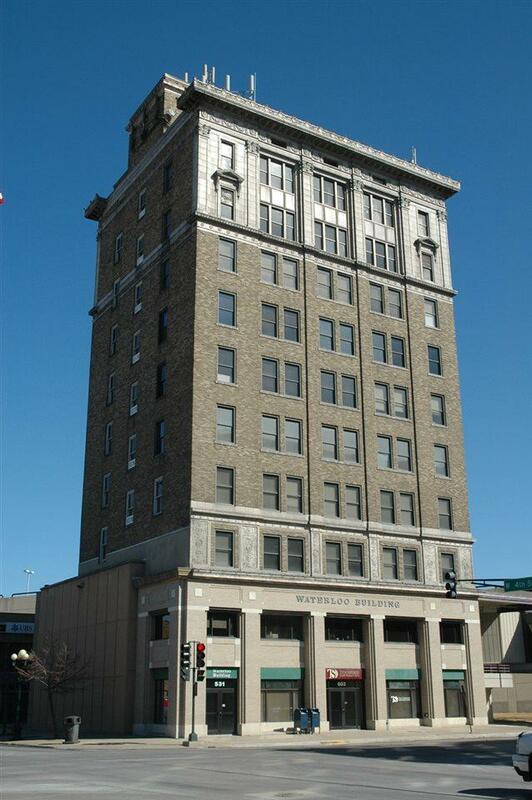 Partial owner of the building is a Licensed Real Estate Broker in the State of Iowa.